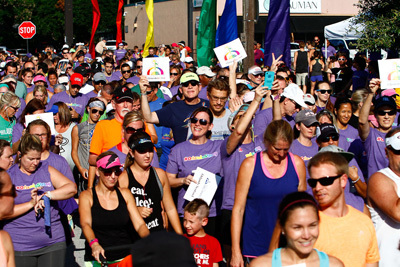 Smile Mile is more than just a race. 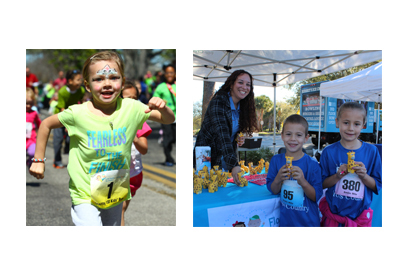 The Smile Mile is a fun one mile race open to all elementary school age students between the ages of five and eleven in that helps promote fitness and wellness amongst our youth. 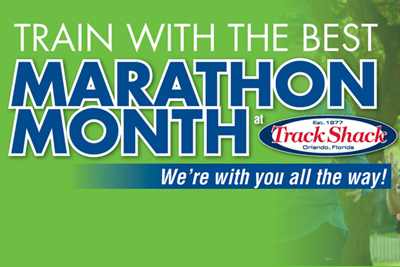 By participating in the Smile Mile, you are benefiting the Track Shack Foundation, a local organization that promotes health emphasis on youth programs. Each year the foundation gives out the Coach “Sly” Johnson Participation Award. 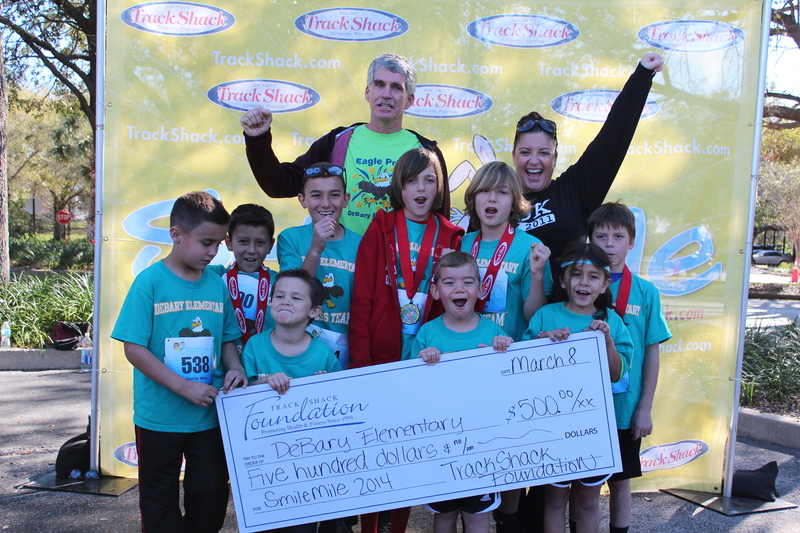 This award honors a dedicated coach and father who motivated many young runners. The award goes to one school from each county with the most participating students. New this year! Smile Mile will be limited to 2,000 kids for the first time ever this year. 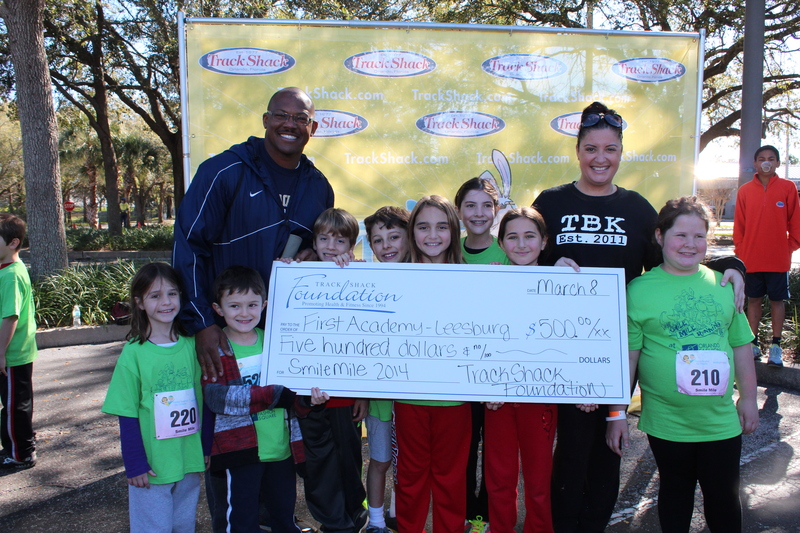 For a school to qualify, it must have a minimum of 25 runners participating. The winning schools receive a $500 grant for their PE Department and plaque. So the Smile Mile not only promotes fitness and wellness with today’s youth but benefits the school with the most participants. It is a great way to make a difference for your child and influence your community. Not only will the top schools be receiving awards, but all half milers and milers will be given medals courtesy of the Musante Family Trust. The top three boys and girls in each age group will receive special awards. 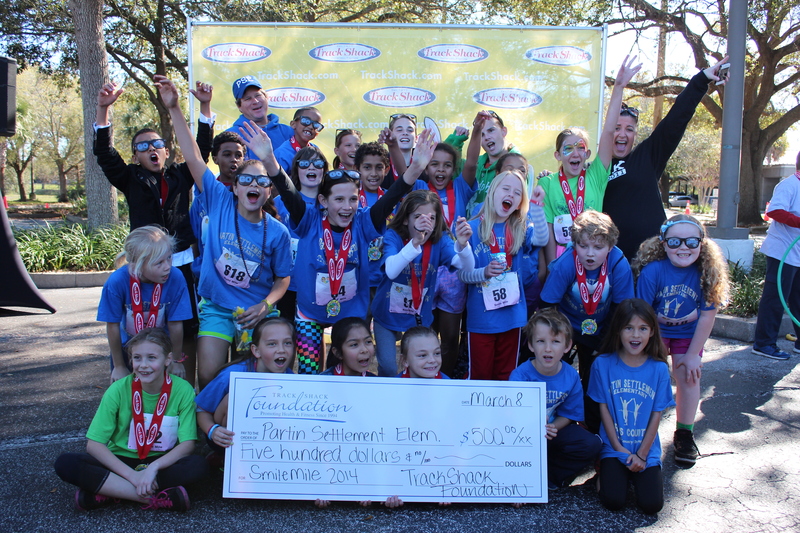 There’s a free run for kids 4 years old and under in which receive a ribbon upon the finish line. 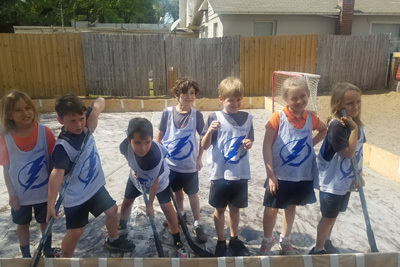 Help your school win money just by signing them up! Can your school top last year’s winners?